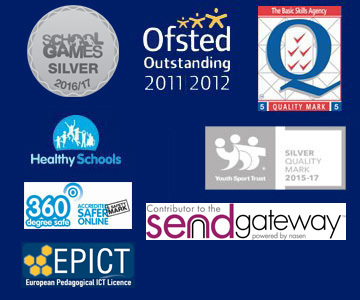 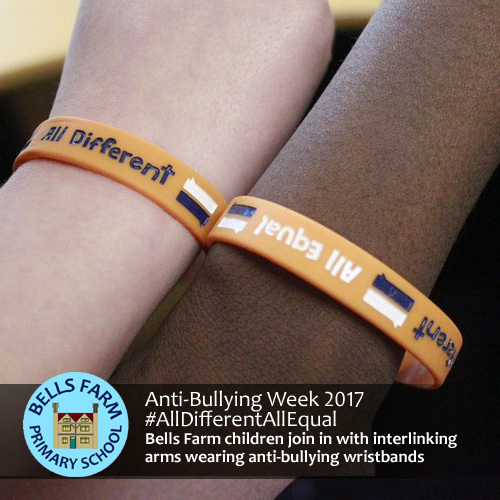 We’re taking part in anti-bullying week this week with various activities including competitions, assemblies, poetry writing, lessons and a parent workshop. 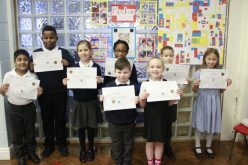 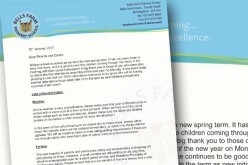 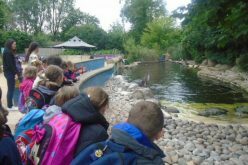 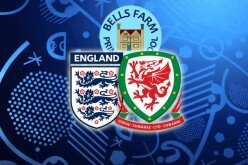 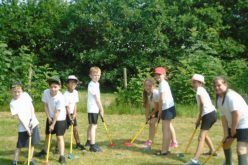 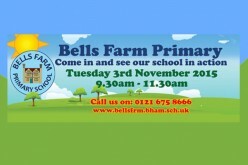 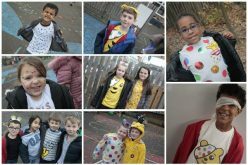 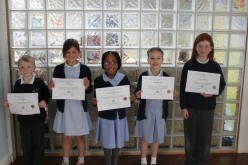 See our class blogs here to see the wonderful work that the children are doing. 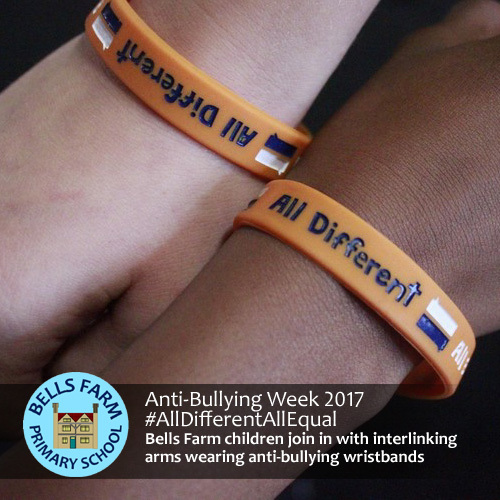 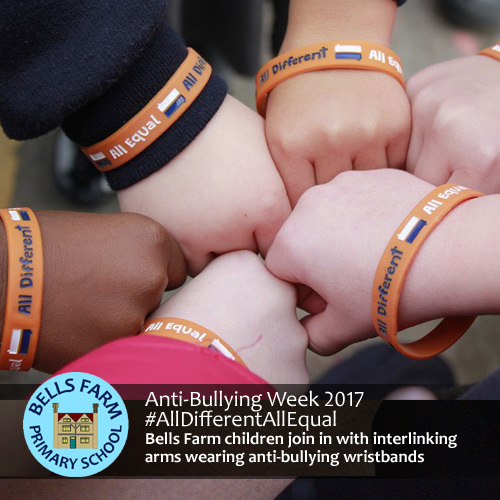 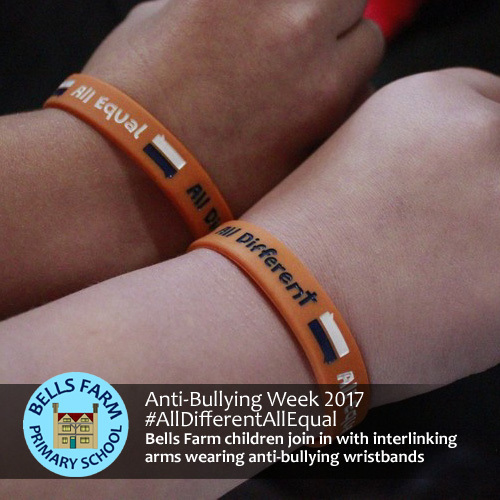 All the children are also wearing anti-bullying wristbands all this week. 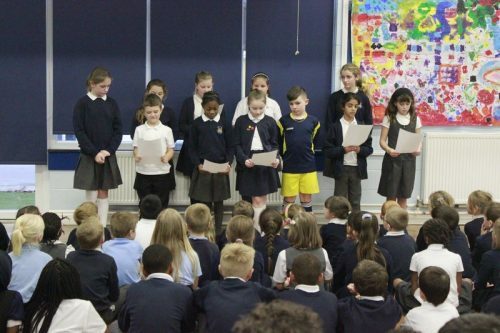 Here’s a performance by the drama club children to read out a poem during assembly.